When someone you know is feeling under the weather, brighten their day with beautiful blooms from Penelope’s Flowers. When you send a basket or arrangement of flowers, you can truly send warm wishes while sending a little joy too. Choose an arrangement along with a warming gift to send best wishes of recovery and good health. From sunny yellows to vibrant purples, we carry an assortment of flowers perfect for lifting spirits. We hand select fresh flowers every day to ensure your gift brings brightness for a long time. We can customize a flower arrangement to your specifications or you can choose one of our long-established arrangements that have brought many smiles to people everywhere. In addition to our get-well flower arrangements, we can also provide gifts to add to your surprise. From teddy bears to spark some joy to scented candle for relaxation, you can add a little something extra to show that you are thinking of them. Place a $35 Order Now and Add Delivery for Just $10. We also offer free delivery to Baton Rouge hospitals. 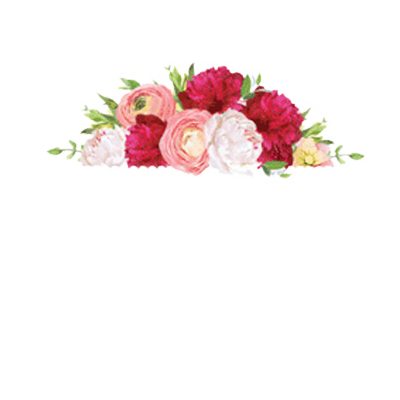 At Penelope’s Flowers, we aim to provide you with beautiful flowers when you need them. We offer same-day delivery if your get-well flower order is placed before noon. When your order is more than $35 dollars, we deliver to your designated spot within Greater Baton Rouge for a delivery charge of only $10. We also deliver free if your order is going to a Baton Rouge hospital. No matter what you’re doing or how busy you are, we can help make sure your well wishes are received with same-day delivery options. Call Penelope’s Flowers to send your wishes for a speedy recovery today.